The grosbeak is an early bird sculpture designed before the decorating colors were developed. 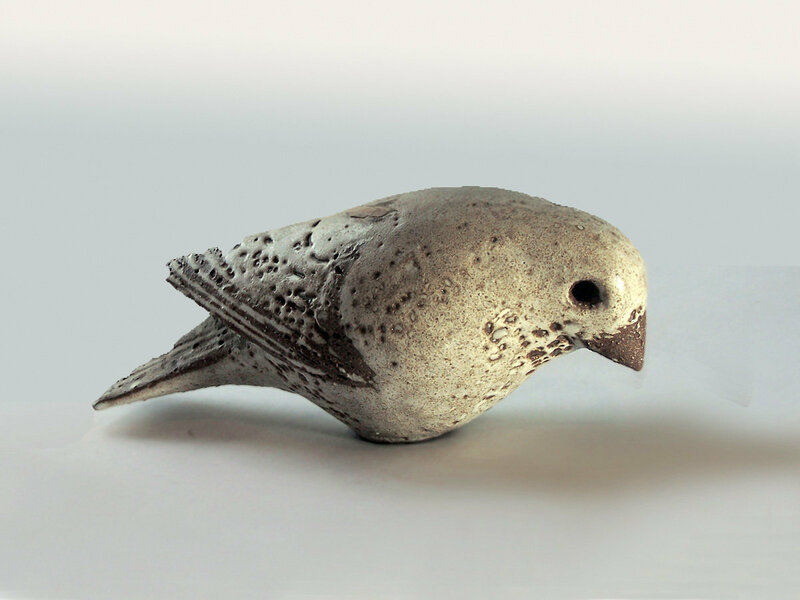 Few have been produced but we have this a lovely vintage grosbeak done in brown slip. 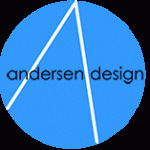 This is a one of a kind piece created as part of our design process probably by Weston Neil Andersen, the founder of Andersen Design, circa the 1960’s. If not by Weston it is by Brenda. The kiln firing created the specked decoration, which adds to its beauty.